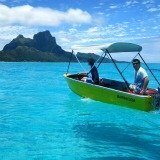 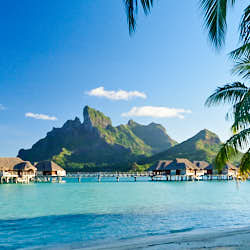 Imagine seeing Bora Bora in every month next year! 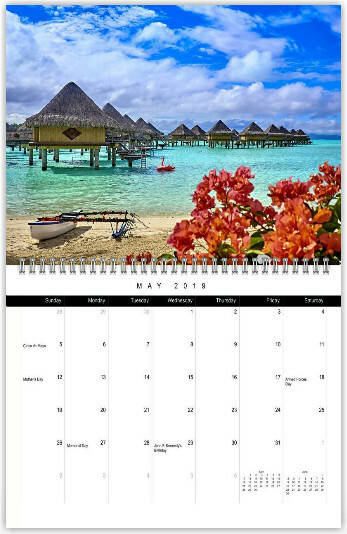 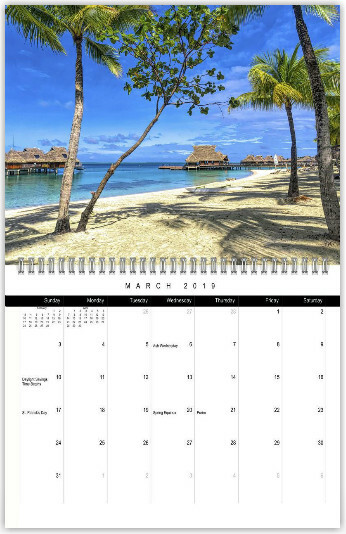 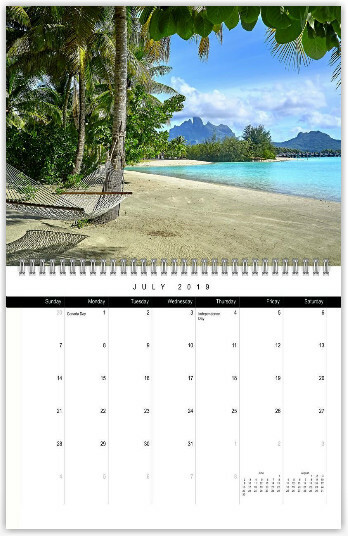 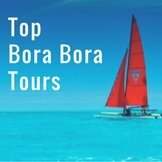 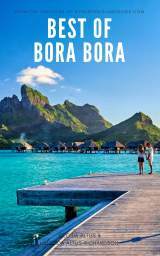 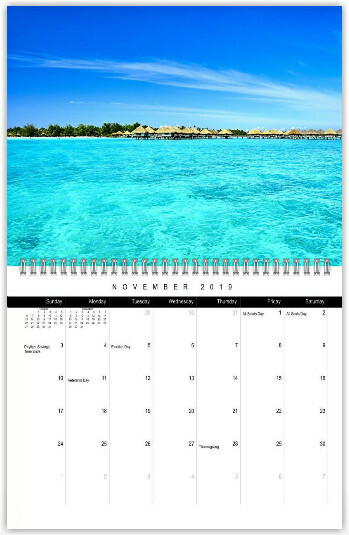 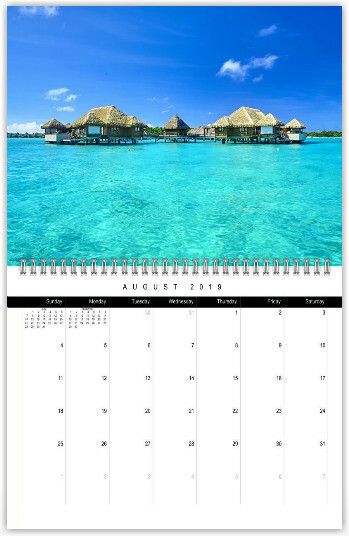 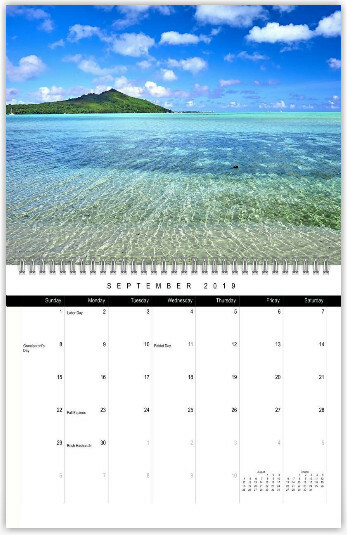 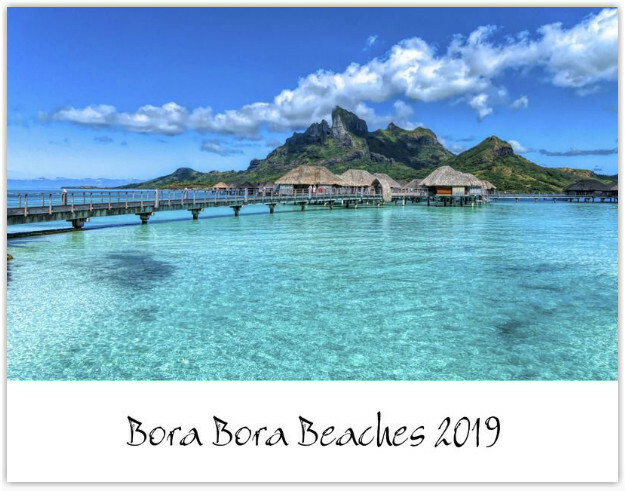 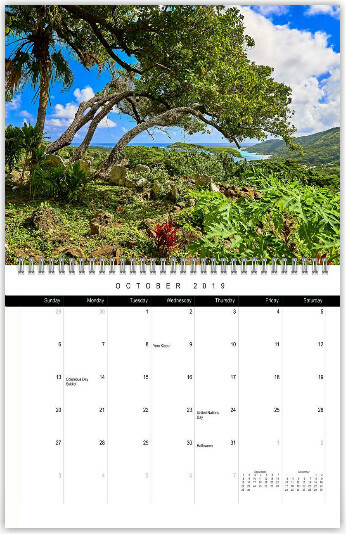 With the release of the 2019 Bora Bora calendar you can enjoy the ambiance of the world's most exquisite white-sand beaches and turquoise lagoon, all year. 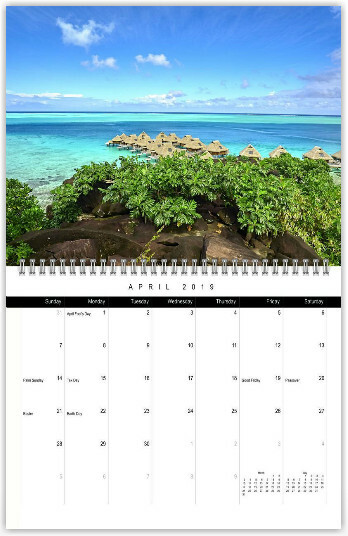 Preview the calendar below! 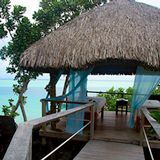 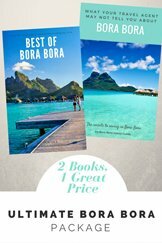 These astonishing sights, snapped around the world's most beautiful island, will infuse each day with a touch of romantic bliss. 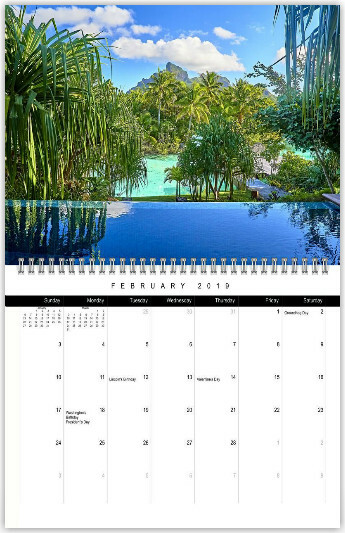 They'll remind you that life is more than essential routines; to dream big, and remember that the rewards in life - like happiness and holidays - come to those who practice self discipline. 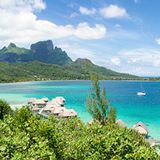 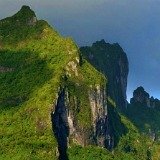 If you're one of the fortunate few who have already been to Tahiti, these stunning scenes will help you reminisce on your vacation of a lifetime. 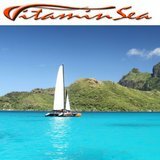 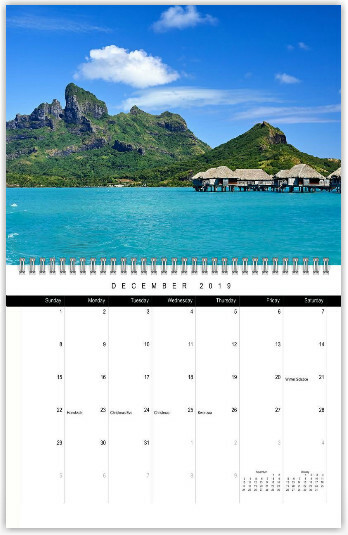 With Bora Bora beaches on your wall you can indulge in tropical-island nostalgia every day of the year. 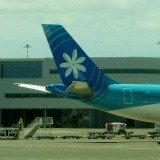 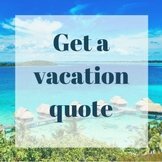 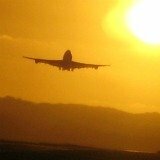 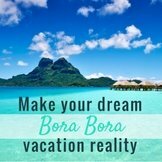 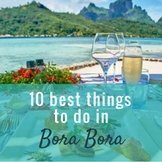 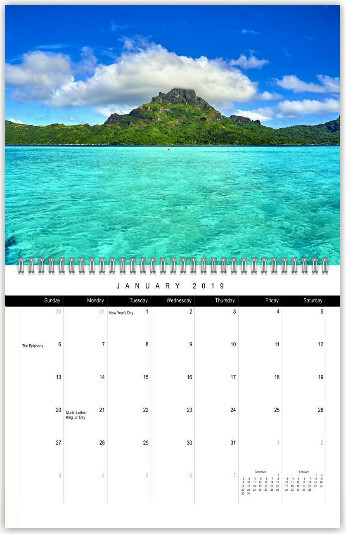 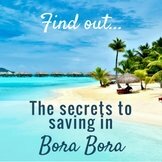 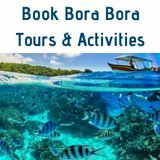 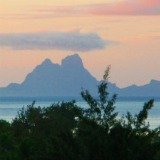 Those planning a trip to Bora Bora can use the calendar for counting down the sleeps until you go!